The most desired publication for all Fuji X passionists. 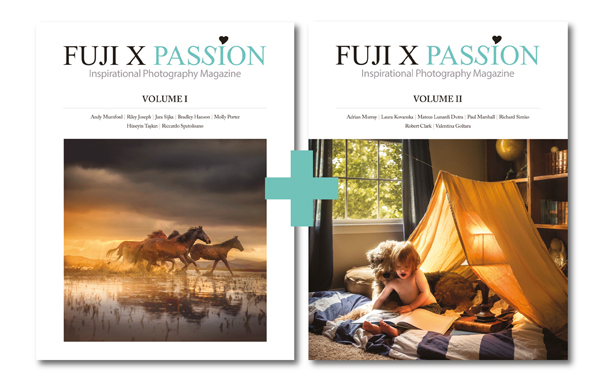 The Volume 2 of this beautiful Photography book is now available at the Fuji X Passion online store. All the pre-orders are already being shipped, so you can expect it to arrive soon*. In this 100 pages edition, you find not only fantastic photographs. 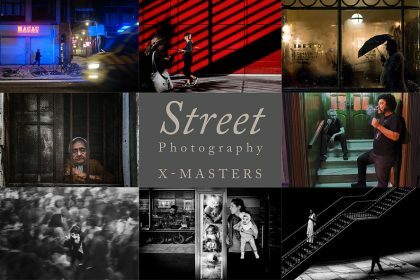 Fuji X Passion Magazine has life and tells stories about lives, from photographers who have a remarkable piece of work: Mateus Lunardi Dutra, Adrian Murray, Richard Simko, Laura Kovanska, Robert Clark, Valentina Goltara, Paul Marshall. Brazilian female portraitist, fascinated by the nuances of women’s beauty. 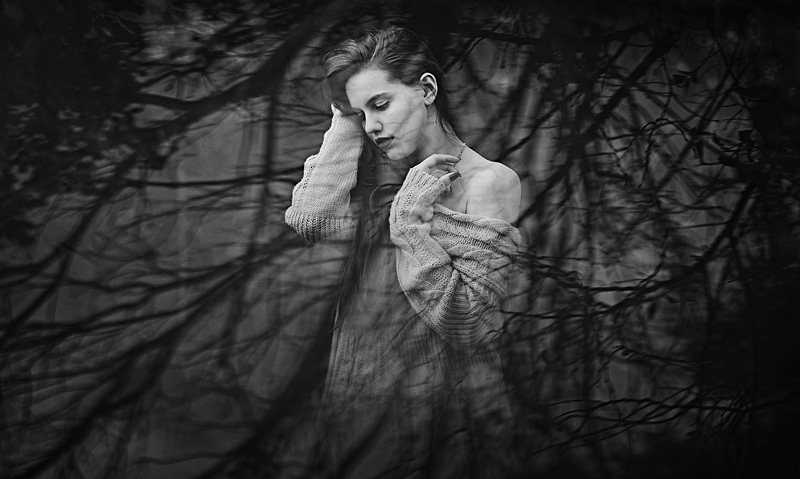 Mastering the use of natural light, he captures delicate images of sensuality and elegance. 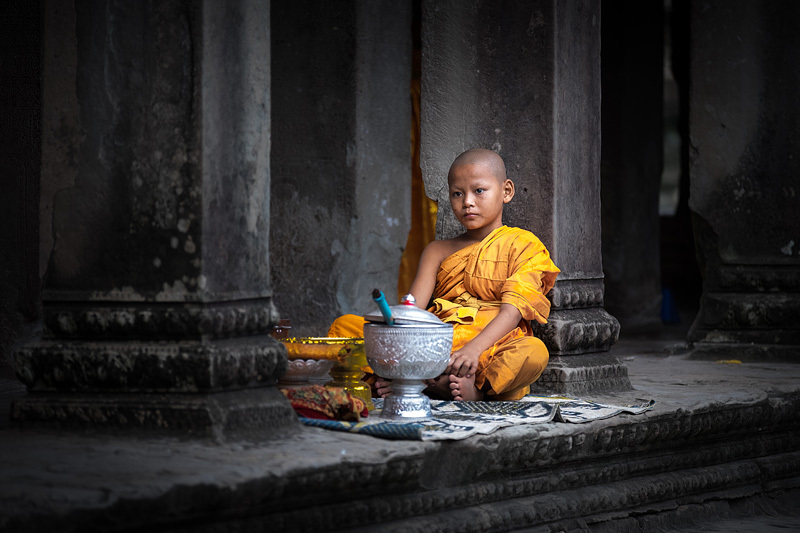 Capturing beautifully composed portraits, started to photograph his family to document the story of their lives. One of the most influential photographers of the moment. Visual-Effects Artist, gathers his passion for Travels and Photography that culminate in beautifully written and illustrated documentaries. Professional fashion photographer full of creativity, that isn’t afraid of surprising everyone on a photoshoot by pulling out of her bag a Fuji X100 or even a Instax Wide. 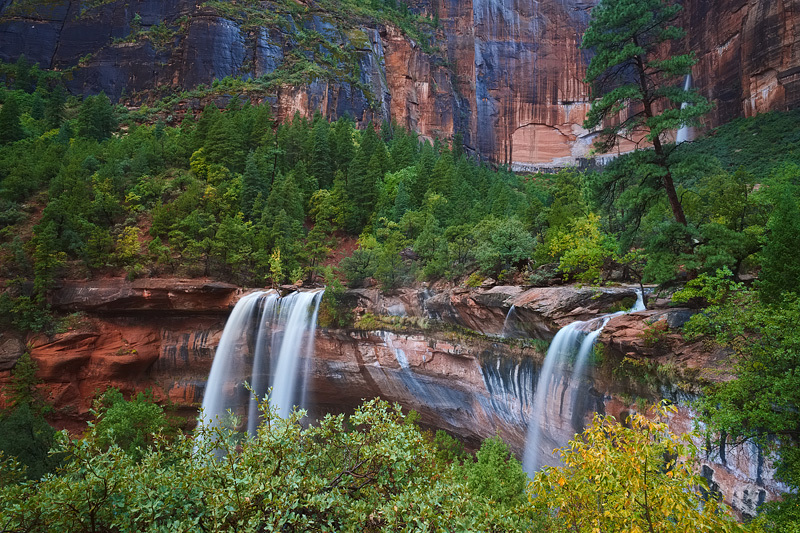 This article came directly from the Zion National Park to the pages of this magazine! 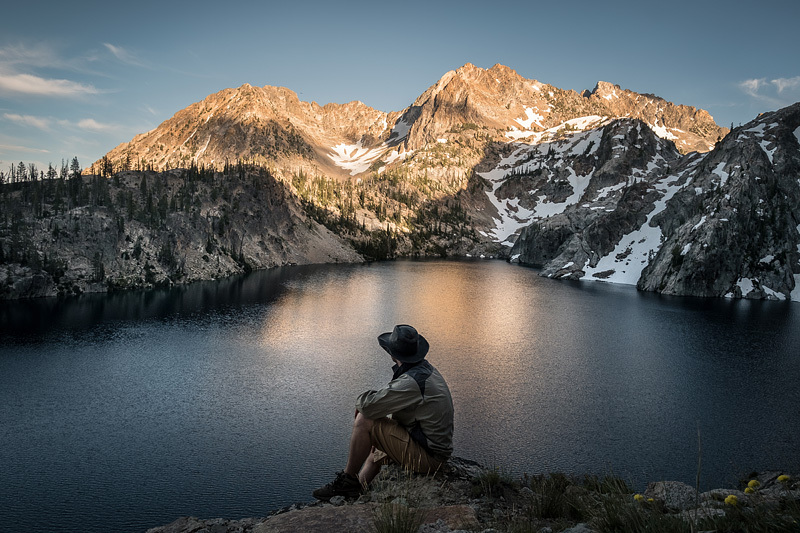 Robert Clark documented his trip to present us magnificent landscapes together with the beautiful narrative of the whole journey. Successful food blogger, wasn’t satisfied with the graphic design of her previous blog. 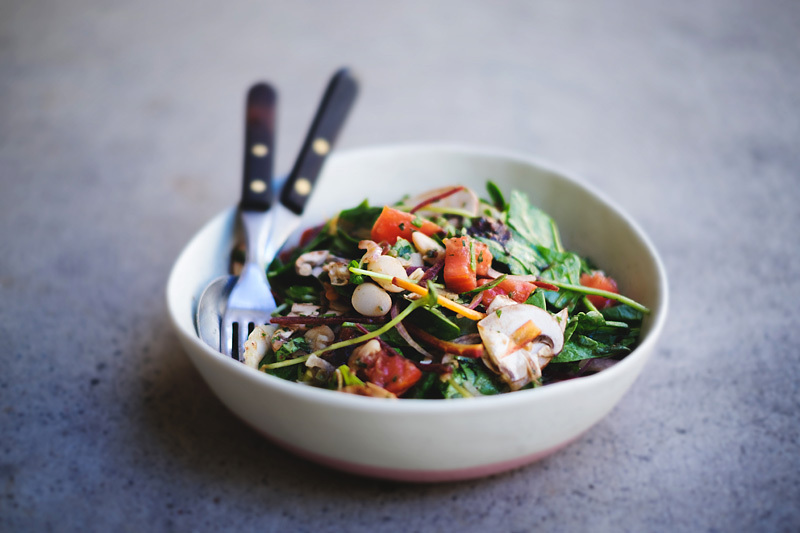 So, she decided to take her current blog “Sweet Kabocha” to a whole new level, presenting healthy food through vibrant photographs, rich in colors and details. 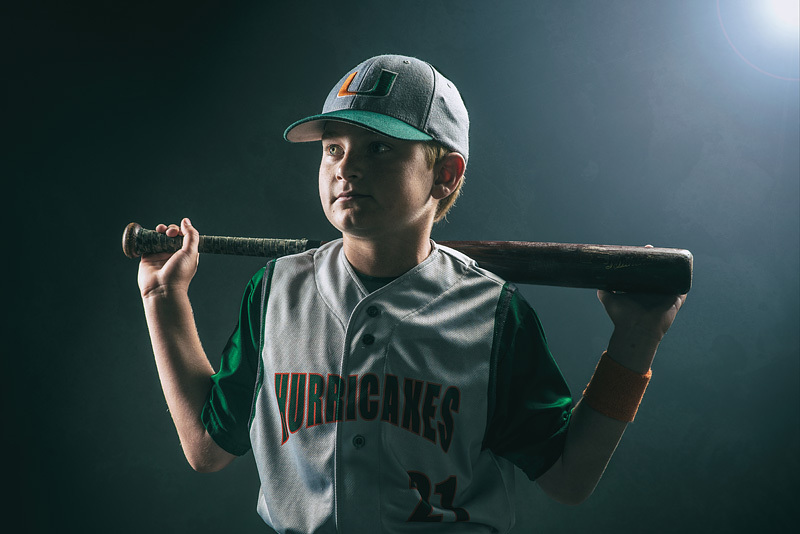 From England to Texas – USA, Paul Marshall is a self taught and polyvalent photographer that presented as a stunning set of portraits, including his marvelous batman series. 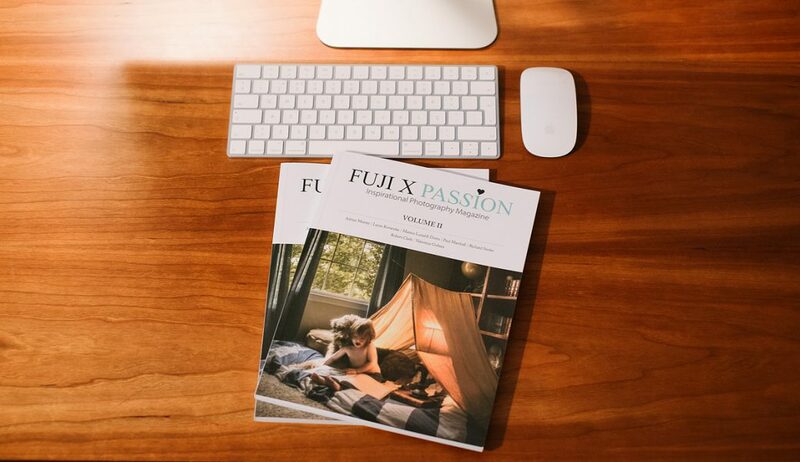 Many have been asking if this is the printed version of the Fuji X Passion virtual magazine. No! It isn’t. As much as we adore our Virtual Magazine, do not confuse. 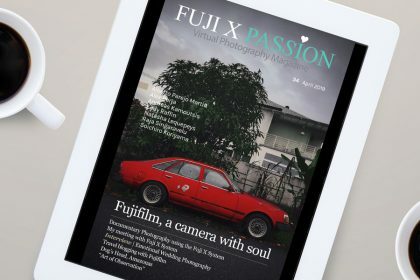 This is the only printed magazine specifically dedicated to the Fuji X Series camera users, with exclusive contents that won’t be published in any magazine, other than this one. Thinking about the ones that wish to purchase both editions (Vol.1 + Vol.2), we have this pack available, saving 25% over the cover price! 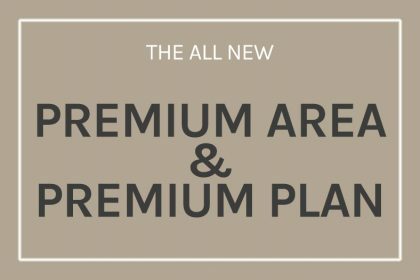 The two magazines for €18.00 instead of the €24.00 regular price.